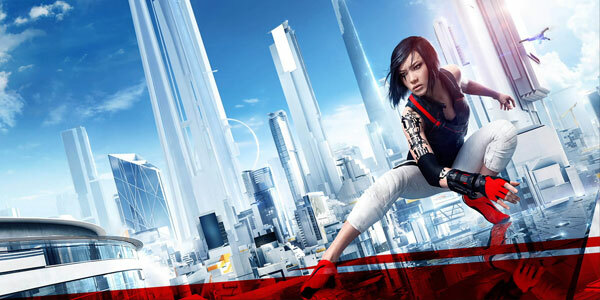 In this first Mirror's Edge Catalyst gameplay trailer, experience the moment where Faith begins her rise from a carefree runner to the hero the city needs. Playing in first person allows players to feel her fluid movement, combat and power. This trailer features pre-alpha footage from a cut-down version of a full mission in the game.